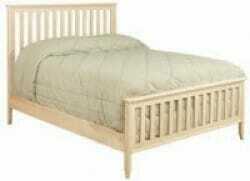 Woodcraft Shaker King Bed. 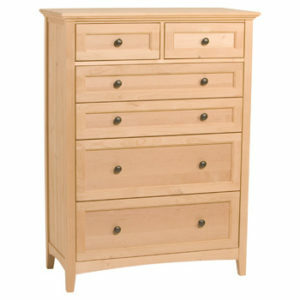 This bed matches the rest of the Woodcraft Shaker Bedroom collection. 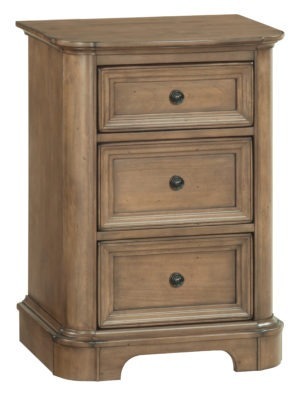 This bedroom collection is a timeless design that will look great in your home for years to come. 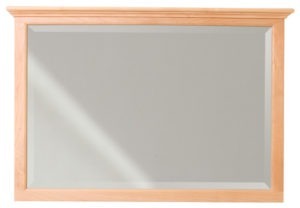 Made in the USA this bed can be built out of Sold Pine, Maple, or Oak. Each bed is made to order so please allow 4 – 6 weeks to complete. Shown in a queen size, the King measures 81-3/4 inches wide x 55 inches tall. The bed is 84 inches long. The foot board measures 25-3/4 inches tall.